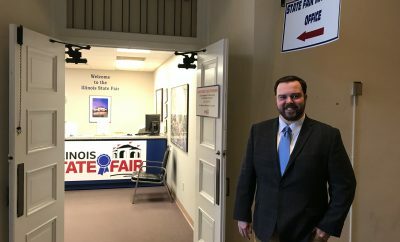 State budget, status of facility repairs could impact plans for this year's Illinois State Fair. 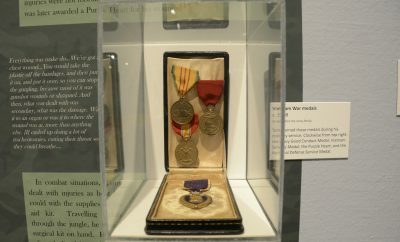 Special exhibit at Illinois State Museum recognizes traveling nurse, missionary worker and combat veteran. 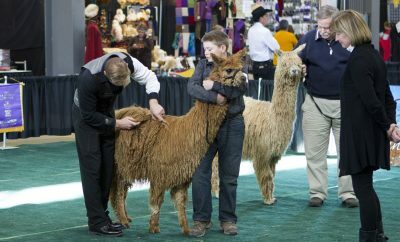 Head to the National Alpaca Show in March at the Peoria Civic Center in downtown Peoria. 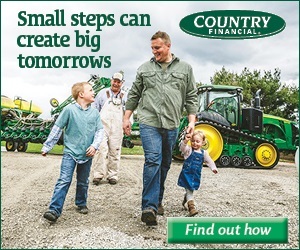 The state's history sparkles with agricultural legends including John Deere and the creator of the McCormick reaper. 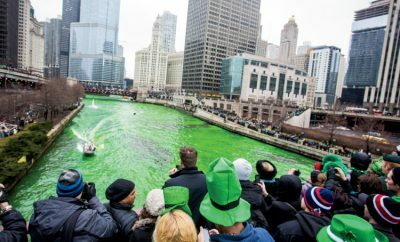 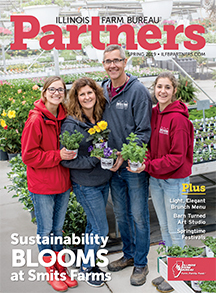 Find out what's happening in Illinois in March. 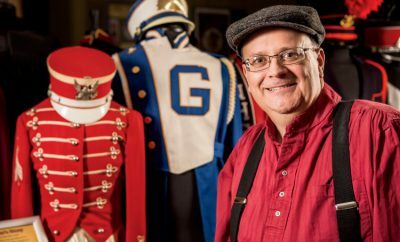 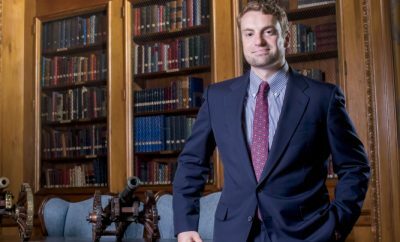 Greenville museum preserves DeMoulin lodge regalia, marching band uniforms and more. 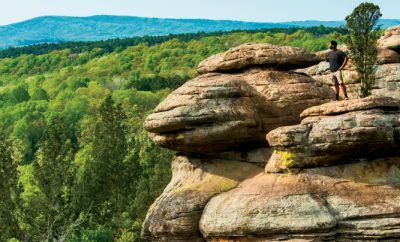 Find dozens of travel destinations to explore in Hardin County. 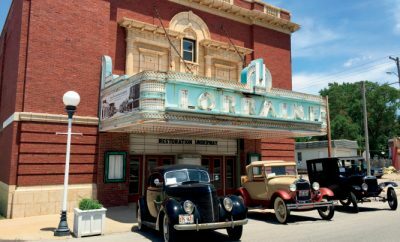 Hoopeston's Lorraine Theatre holds history for the community. 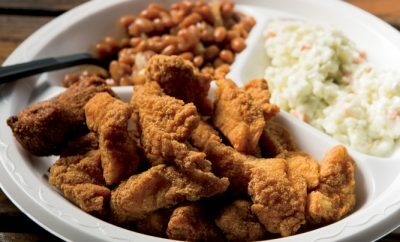 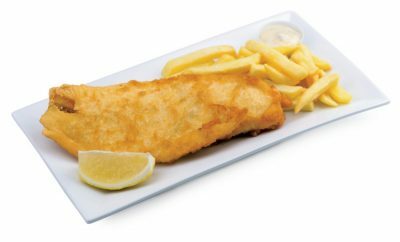 Participate in the Friday fish fry ritual during the Lenten season at several events across the state.